BADGERS SPORTS OFFERS MULTI-PLATFORM AND MULTI-SPORT TRAINING OPPORTUNITIES FOR ATHLETES OF ALL AGES AND ABILITIES. CHECK OUT BADGER PROGRAMMING TODAY! To work with local sports bodies as well as volunteers and athletes to create an all encompassing positive and engaging sports experience. 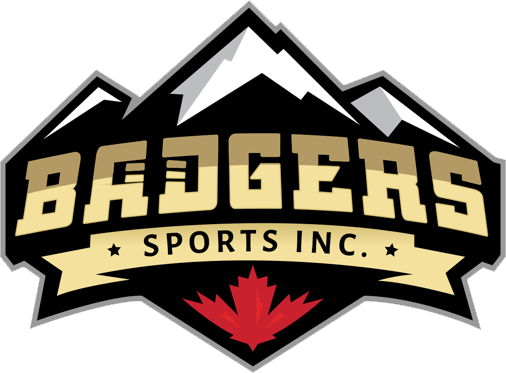 The Badger Den, Cranbrook's unique Athlete Training Centre, is filling up with groups looking to stay in game shape as well as get a competitive in-season edge. Contact Mary Kwasney to book your team or group sessions today. Its never too late to get some extra Lacrosse Focused training with our Coaches. Email badgerssports@gmail.com for more information. ©2019 Badgers Sports / SportsEngine. All Rights Reserved.